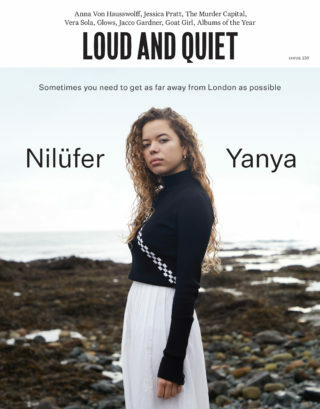 In March we relaunched Loud And Quiet magazine in a new, glossy format and new design. David Byrne was on the cover. We wouldn’t shut up about it. Now we’re introducing a new subscription scheme for UK readers. What we found last month was that the in-store issues got picked up even quicker than usual. 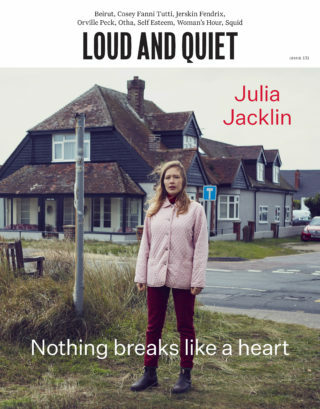 We’ve always offered subscriptions but haven’t made much of that, ultimately because we were aware that L&Q was a free newspaper for so many years. Now that it feels a lot more substantial – and might well prove harder to find – we’re not so embarrassed about seeing if we can help fund the magazine with subscriber packages. 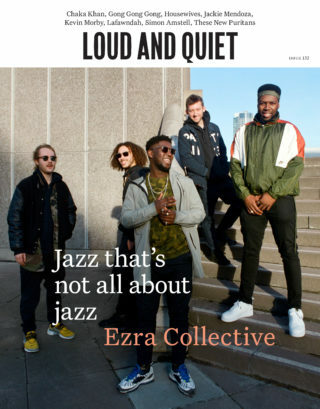 So let us introduce our new 3 For Free scheme, where UK subscriptions (which cost an unbelievably reasonable £35) will now come with 3 month’s free for a friend of your choice. There’s one big rule, really – your mate’s address needs to be in the UK. We’ve done the maths and it’s the only we won’t end up paying you to subscribe. Visit our subscribe page and simply select the UK region. Once you’ve subscribed we’ll be in touch right away for you to let us know who you are gifting our next 3 issues to. That’s it! Your issues will then be dispatched. Of course, if you’re still down for the hustle and picking up a copy in-store, or if you prefer to just order odd issues from our magazine page, we respect that. Either way we hope you continue to enjoy what we’re putting together in the updated version of Loud And Quiet.